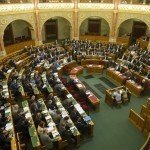 Budapest (MTI) – Opposition parties on Monday criticised President János Áder for signing an amended law on higher education which governs the operations of foreign universities in Hungary. 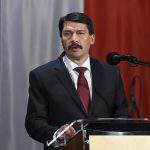 The Socialist Party said Áder had “proved that he is unfit to serve as president”, arguing that he was “unable to determine the interests of the nation or embody its unity”. “János Áder is just a partisan soldier for whom [Prime Minister] Viktor Orbán’s opinion is more important than the uniform will of millions of people,” the party said in a statement. 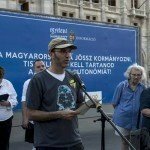 The Socialists said that by “chasing away” the Central European University (CEU) with the law’s implementation, the government was continuing its “anti-national” policies which they said aimed to reduce the number of “critical thinkers” in Hungary to a minimum. Green LMP said it would appeal to the Constitutional Court over the law, saying that it is “convinced” that the law is unconstitutional. 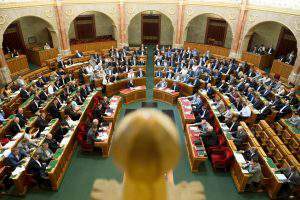 In their statement, LMP co-leaders Bernadett Szál and Ákos Hadházy asked the other opposition parties to back their appeal. 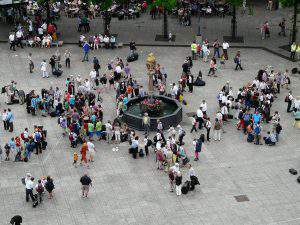 They insisted that by signing the law, Áder had “once again” chosen to represent the interests of the ruling Fidesz party over those of the country. 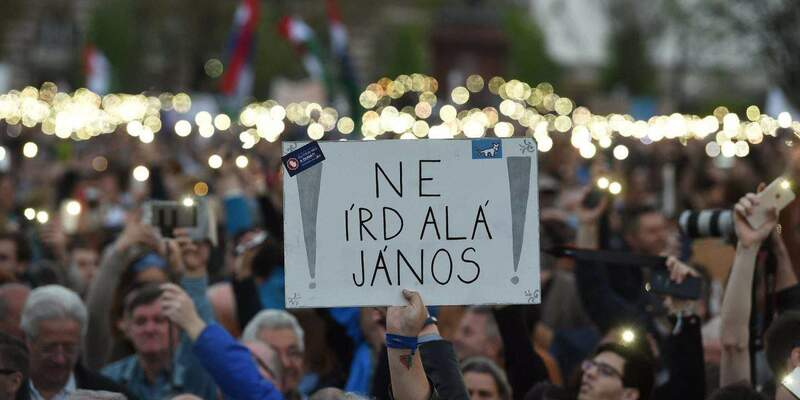 The Együtt party said that by signing the law, Áder had proved that he was “unable to not to side with Fidesz” on matters of constitutionality. The party said it would no longer consider Áder a legitimate president and called on the other opposition parties to follow its example. 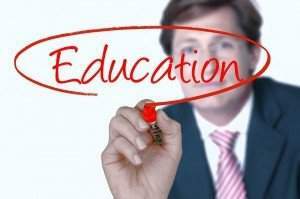 Áder said in a statement earlier in the day that prior to signing the amendment he had determined that it was not in violation of the right to the freedom of education or the passage in the constitution granting autonomy to higher education institutions. He said the bill was not in violation of international treaties or European Union directives, either.